At Hafele, we pride ourselves on our commitment to quality and design. 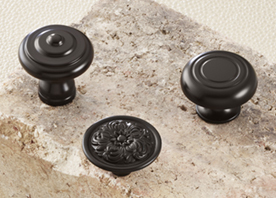 As such, we believe in crafting the highest quality of decorative cabinet knobs around. 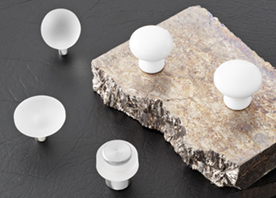 We have a continual focus on innovation at Hafele. We strive to reduce waste, errors, and increase productivity across the board. 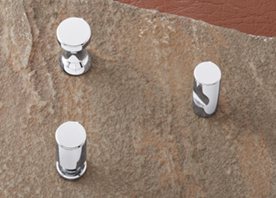 The microcosm of decorative hardware provides an opportunity for continuous innovation. 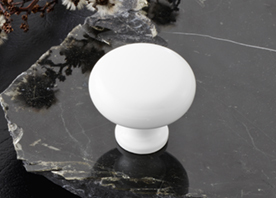 Our innovation and superior engineering allow us to build a collection of exceptional cabinet knobs. See styles and finishes HERE. 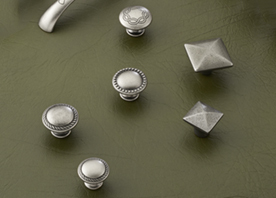 We proudly serve the U.S. market with innovative solutions with a distinct focus on decorative hardware knobs and pulls. 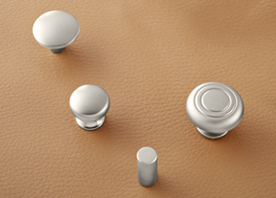 We are known as an industry leading source of hardware and fittings. 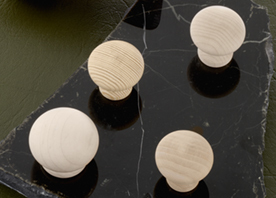 Additionally, with our prestigious ISO 9001:2008 certification we have solidified our commitment to quality. 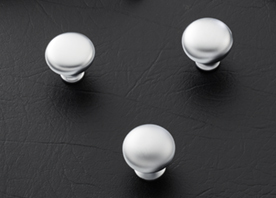 The ISO 9000 family addresses aspects of quality management. This standard offers guidance for companies who strive to ensure their products exceed expectations. 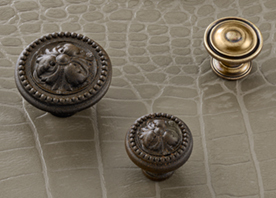 Don’t wait, shop Häfele for all your cabinetry knobs and fitting needs today.